If you are looking for unique and fun decorations for a party then a balloon chandelier is perfect for any kind of celebration. 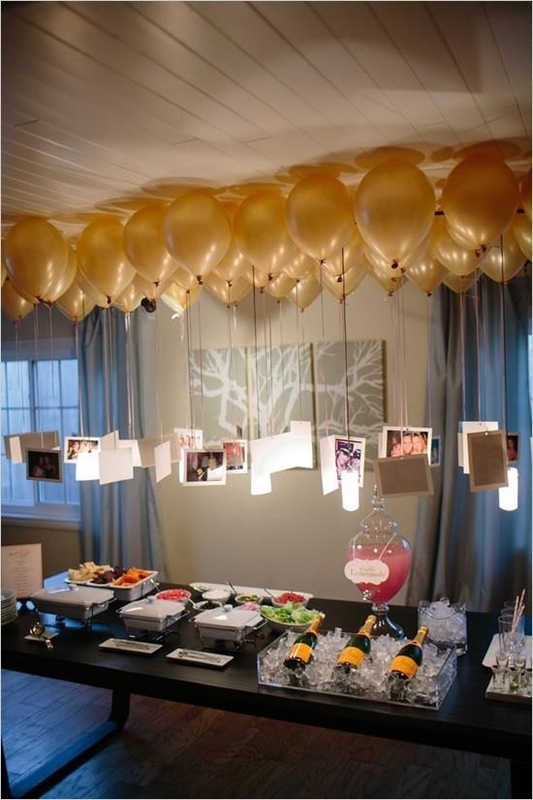 Photo Balloon Chandeliers are especially effective for birthday or engagement parties as people don’t have to browse through photos as they would be hanging from the ceiling in clear view for people to see. For example, an idea for a 21st birthday celebration would be to have 21 balloons and use photos from when the person was really young up to now to celebrate how far they have come. The decoration is eye-catching, fun and effective. It may look complicated but it really isn’t if you follow our simple instructions step by step. 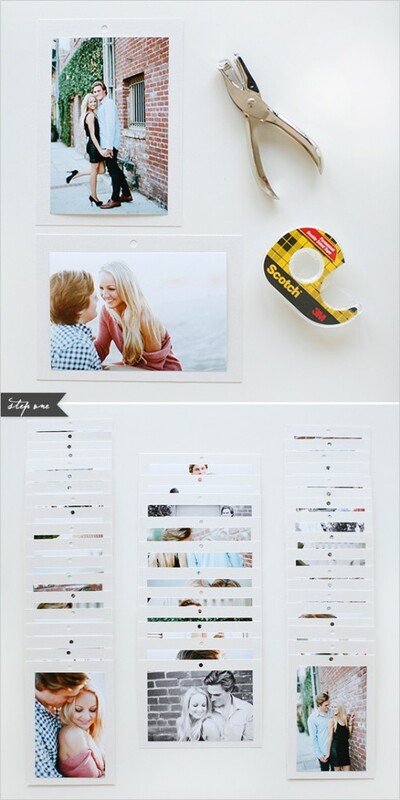 Stick photos on to the center of the cards with double sided tape. Cut the card down to a suitable side. Then punch a hole in the center of the top of the card stock. Attach the curling ribbon to all of the photos. 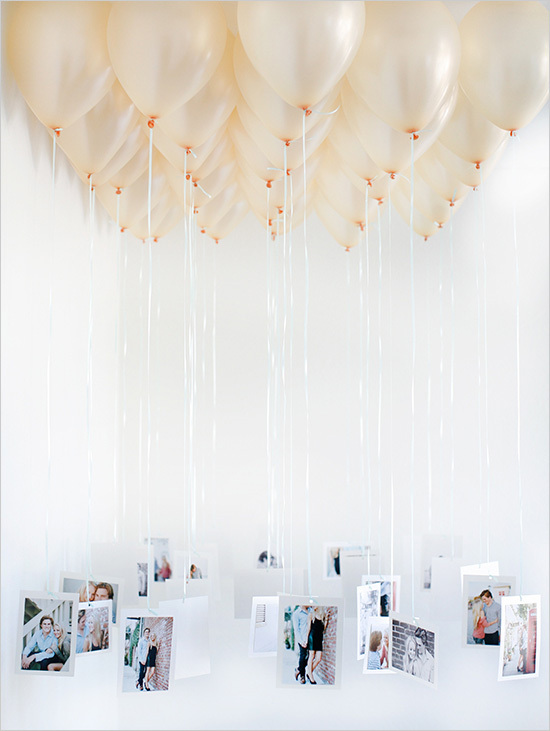 Make sure you attach enough ribbon to the photos so that when they are attached to the balloon, they will hang low enough for people to see the photos. Blow up the balloons with a helium tank or purchase ready to use helium balloons. Start taking the completed photos and attach the other end of the curling ribbon to the balloons. The easiest way to do this is to create a loose knot already, then slip it over the end of the balloon and pull tight. 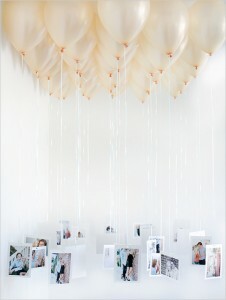 Once all the balloons are complete, you are ready to hang them from the ceiling. If you want the balloons to create a certain shape or stay in a certain area then you can attach double-sided tape to the top of them so they will stick to the ceiling.